← Beware the Scandanavian Christmas Troll!!! 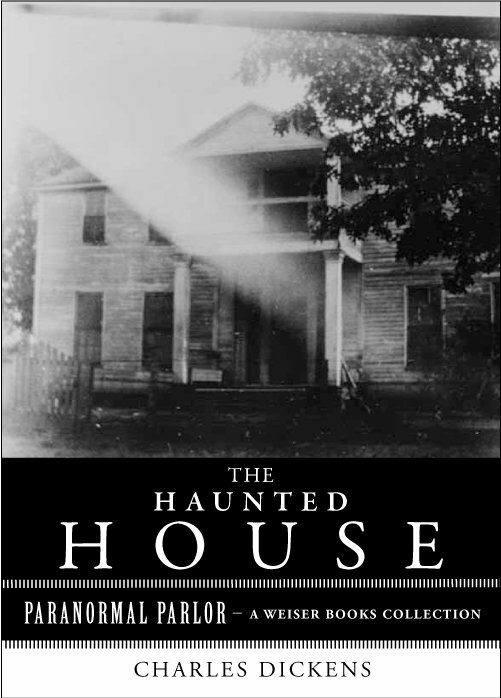 This entry was tagged Charles Dickens, Clue, ghost, ghosthunting, haunted house, Victorian. Bookmark the permalink.